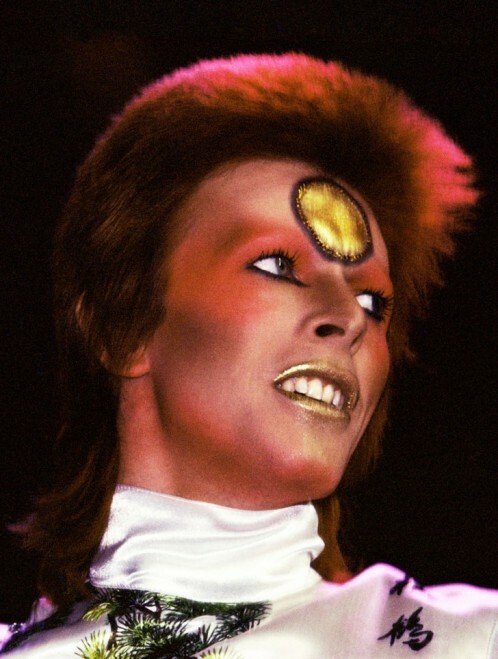 Glam is an apt description for the extravagant style that musicians such as David Bowie and Marc Bolan made popular in Great Britain in the early 1970s and which by brashly linking high culture and subculture and questioning socially received concepts such as identity and gender swiftly became an international phenomenon. Its origins can be traced back to the British art college scene, where painter and graphic artist Richard Hamilton proposed that all art genres were equal in status – and strongly influenced Bryan Ferry. 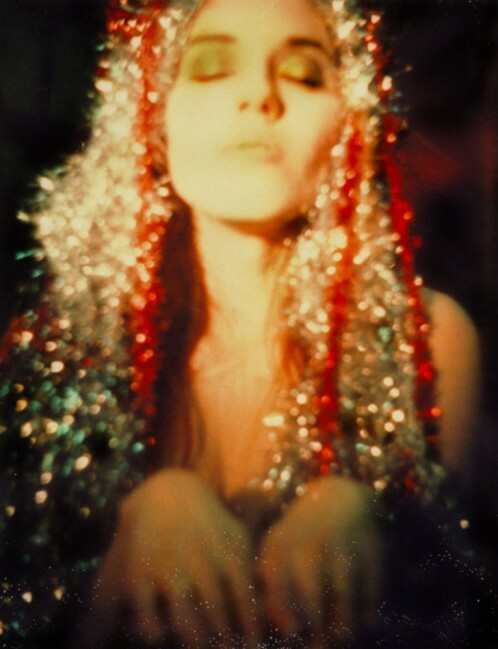 The latter was to emerge as the mastermind of the band Roxy Music and become the very epitome of the absolute art product of Glam, combining the avant-garde, Pop Art, and Camp to form an ultra-artificial aesthetic. The exhibition, GLAM! The Performance of Style, outlines the numerous different ways that the Glam era influenced film, photography, fashion, graphic design, performance and installation art, painting and sculpture. Alongside about 150 works by the likes of Guy Bourdin, Gilbert & George, Peter Hujar, Derek Jarman, Ray Johnson, Allen Jones, Jürgen Klauke, Ed Paschke, Sigmar Polke, Cindy Sherman, and Andy Warhol, the show is rounded out by photographs by Mick Rock as well as extensive documentary material.